Adirondack Animal Land is a 80 acre privately owned zoo. Located 3554 State Highway 30, Gloversville, NY 12078. 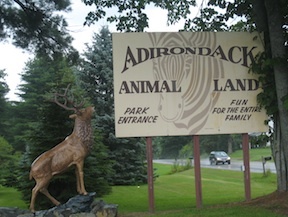 From Lake George take 87 south to Exit 15 and follow Route 29w to 30N, following signs to Adirondack Animal Land. 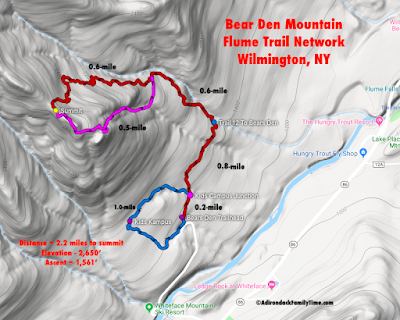 The fee is not unreasonable for an all day activity ($13.75/adults and $10.75 for children) and there are online coupons to shave a few extra bucks off the entrance. 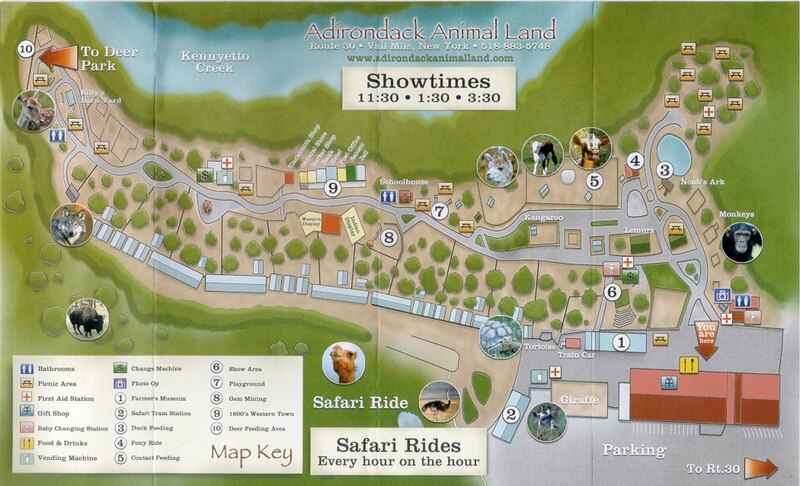 A 40-acre safari ride is included with admission.